If you read my post on pregnancy skincare last week, you’ll have seen that I asked cosmetic dermatologist Dr Sam Bunting for her opinion on a couple of quite controversial ingredients – retinol and salicylic acid. Many professionals (including Dr Sam) are of the opinion that these ingredients should be side-stepped altogether during pregnancy, others feel that they are ok at the strengths you’d find in typical shop-bought products. Pregnancy Skincare: What’s Safe to Use? Personally, I haven’t got the energy or inclination to be stressing about “what ifs” when it comes to pregnancy-related choices and so tend to play things safe (though I am by no means fanatical and have been known to very occasionally crack out the salicylic spot cream when needed!) 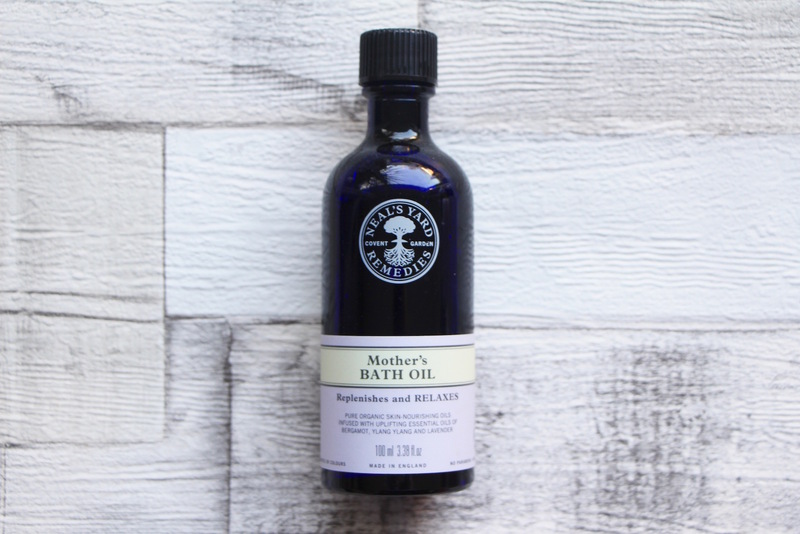 so when it comes to skincare, I tend to swap out the heavy-duty stuff and look for alternatives. 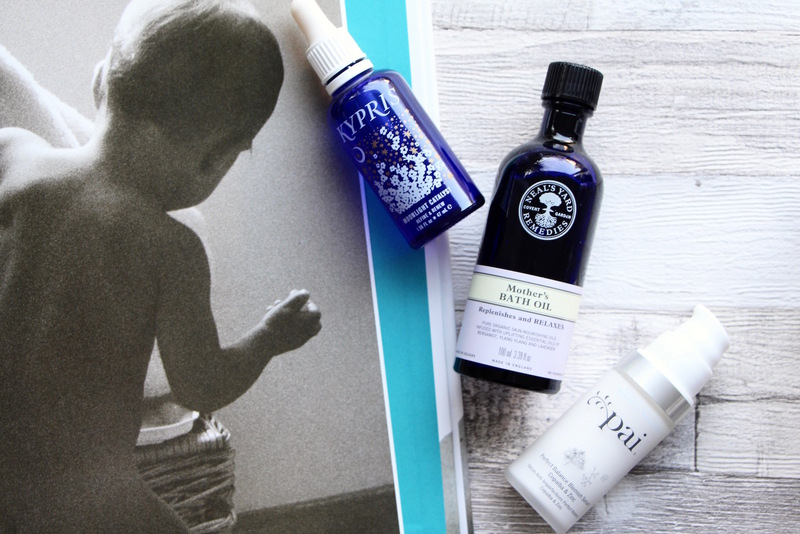 I’ve tested dozens of products throughout this pregnancy in an attempt to find some brilliant alternatives to the anti-ageing hero that is retinol, and the spot-soothing, blackhead-busting wonder ingredient that is salicylic acid. Here are my favourite “safe” swaps for powerful products – no-worry alternatives that are free from anything that might make you lose sleep*. 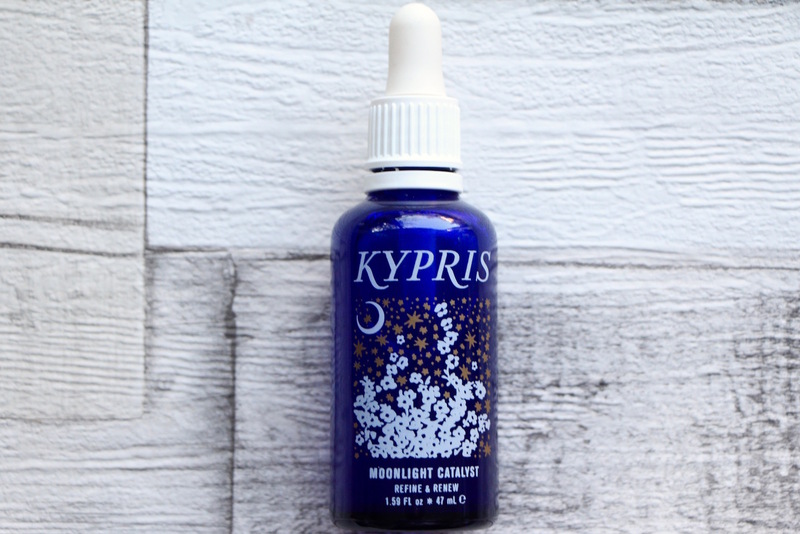 If you usually use Retinol…then try the Moonlight Catalyst by Kypris, £56 here. Retinol is widely regarded as the Queen of Anti-Ageing ingredients with powerful regenerative, line-reducing properties. It firms, evens out uneven skin tone, smooths and exfoliates, helps to refine pores, but it also has bad rep due to the fact that Accutane, a popular (prescription only) acne treatment, uses a form of retinoid and is known to cause serious birth defects if taken during pregnancy. Most readily available products with retinol contain it at a completely safe level, but I get it – who wants to be trawling brand websites trying to work out strengths and whether something is suitable? If you want all of the anti-ageing benefits and none of the potential worry then Moonlight Catalyst has a similar regenerative, restorative effect using a cocktail of anxiety-free ingredients including pumpkin enzymes to exfoliate and renew the surface of the skin. It’s pricey, but it is bloody brilliant – a one-step problem-solver that nips temperamental skin in the bud whilst making your face look glowy and fresh. You need just a few drops before moisturiser, though I apply at night and leave as is for maximum effect! 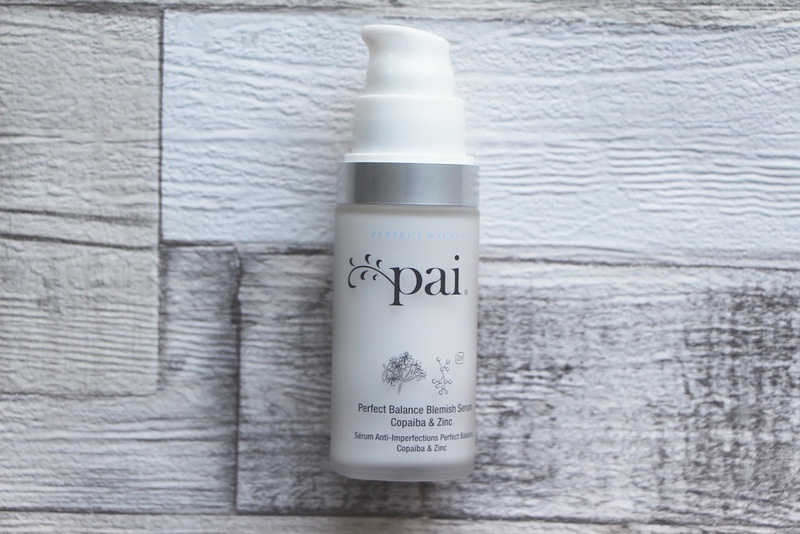 If you need Salicylic for spot-busting…then try the Copaiba and Zinc Blemish Serum from Pai, £42 here. I love this lightweight, silky serum – it soothes as well as seeming to very effectively clear up little breakouts and it’s nice and gentle on the skin. Not stripping, not tight or drying – you’d be forgiven for thinking that this was a “calming” serum rather than one targeted at blemishes. Salicylic is a skin-soothing exfoliant (and what’s called a beta hydroxy acid) and it’s absolutely brilliant for tackling the causes of acne. The reason it’s a no-no during pregnancy? Well, strictly speaking, it’s not; it’s potentially harmful in very high doses, but not at the levels you’d see in ordinary skincare. However, as we’ve discussed, once that seed is planted! For the “what if” people and the worriers, Pai’s Blemish Serum is great – it’s the best salicylic-free treatment I’ve found and less aggressive than tea tree. The zinc helps to balance and control oil production, the copaiba improves the overall health of the skin and there’s a shot of hyaluronic in there too, which aids hydration and gives the serum a comfortable finish.